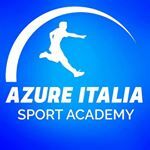 I'm Brand Manager of Azure Italia, the first Stuntman Academy in Italy! I like extreme sport and travel. 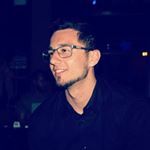 On instagram i share my pictures and stories for my little basefun. At the moment i have 3.8k impression/week and i'm working for encrease this value. in this world i'm an entry level person but i think to give a exelent result in short time.